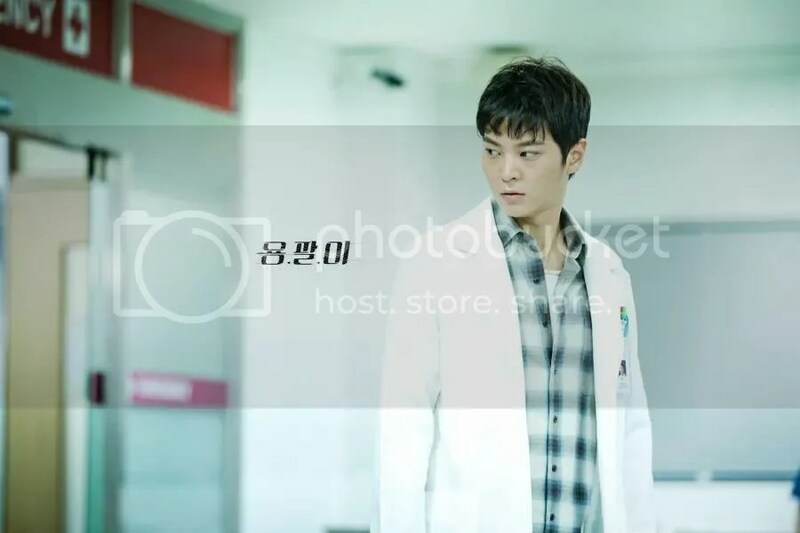 In the picture above, Joo Won is seen with a gangster boss (played by Song Kyung Chul) who is wounded at his abdomen. They appear to be in pursuit as Tae Hyun looks back…and they’re actually standing on a bridge railing? Dangerous. 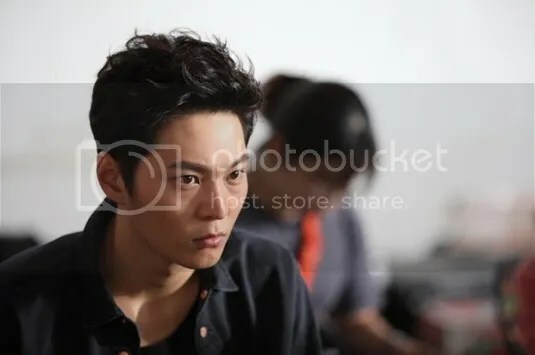 Woah, not only are there problems within the chaebol families, there are also gang-related problems; so complicated even before the drama airs. I can’t wait to see how the complexity will play out based on how the backstory sounds. 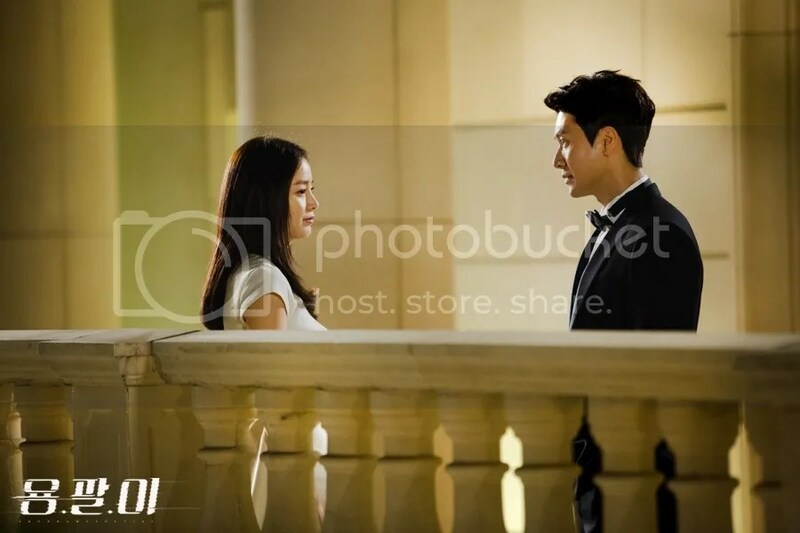 Kim Tae Hee, on the other hand, plays a chaebol heiress Yeo Jin who is lying unconscious (as a result of an accident) at the hospital Tae Hyun is working in. Hmm sounds interesting, but what does it mean? It appears that she wants to get up from her deep sleep, but I wonder how her all these is linked to the story. This is probably why they used a dreamlike concept for the clip. 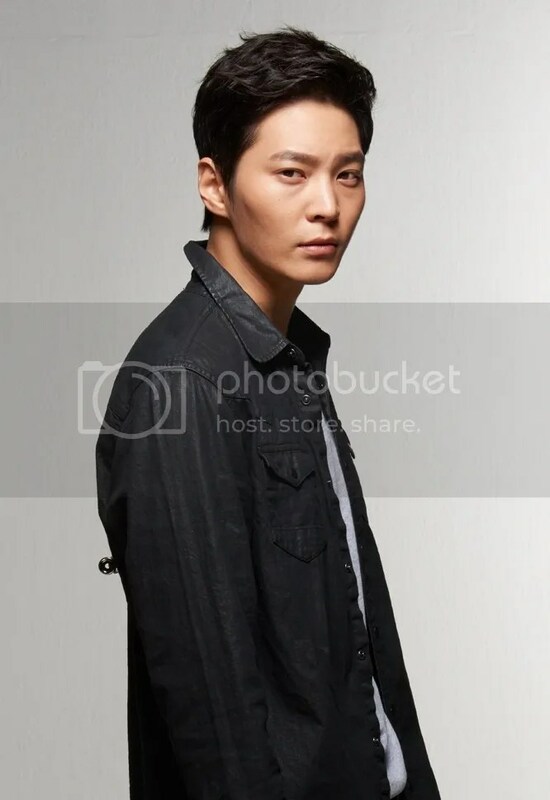 After that comes the hero, Joo Won reaching out his hand to her followed by a series of movements before ending with an embrace. 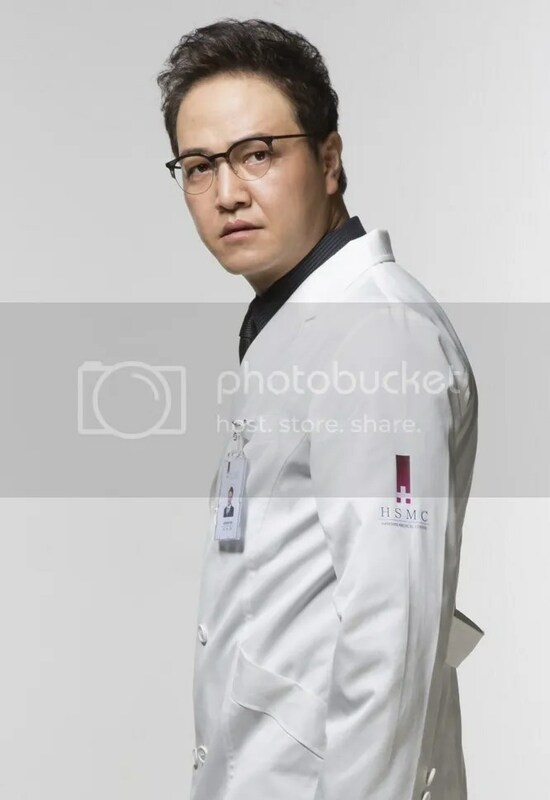 The cast is rounded up by Jung Woong In as a villainous surgeon (Anyone getting creepy I Hear Your Voice vibes here? ) 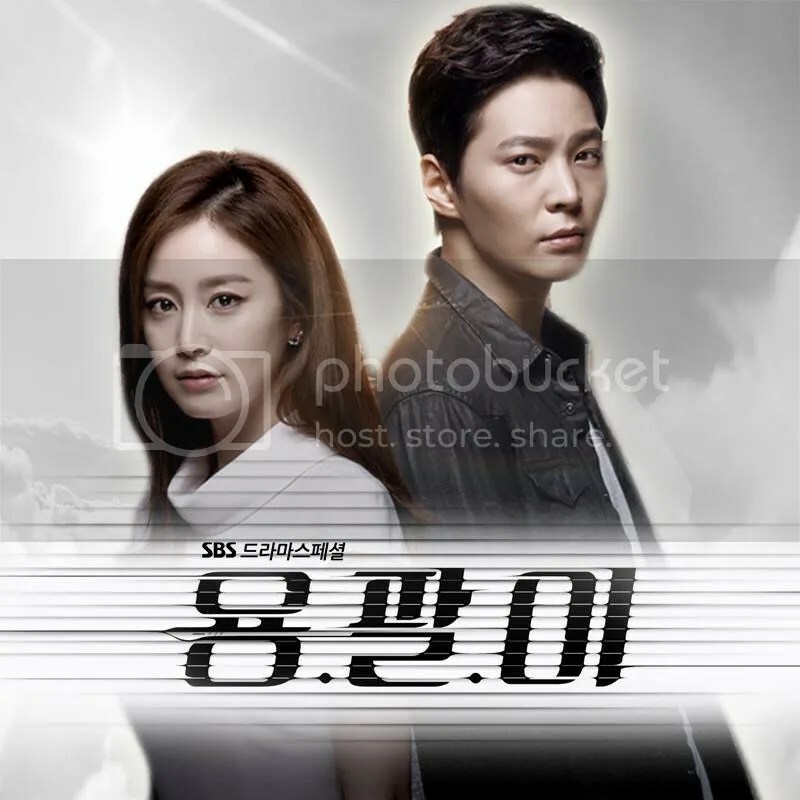 who put Yeo Jin in a coma, Jo Hyun Jae as Yeo Jin’s half-brother who ordered her to be put in this state and is the chairman of the group she is heiress to. 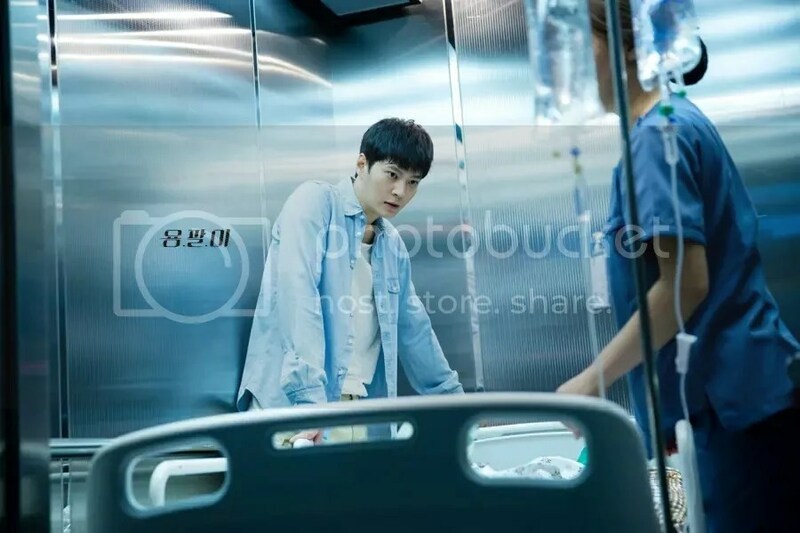 His character is married to Chae Jung Ahn, who stars as a calm chaebol wife on the surface, yet she keeps sharp eyes and ears on the going-ons at the VIP hospital suite. I like the choice of clothing for her 😛 They look great on her! 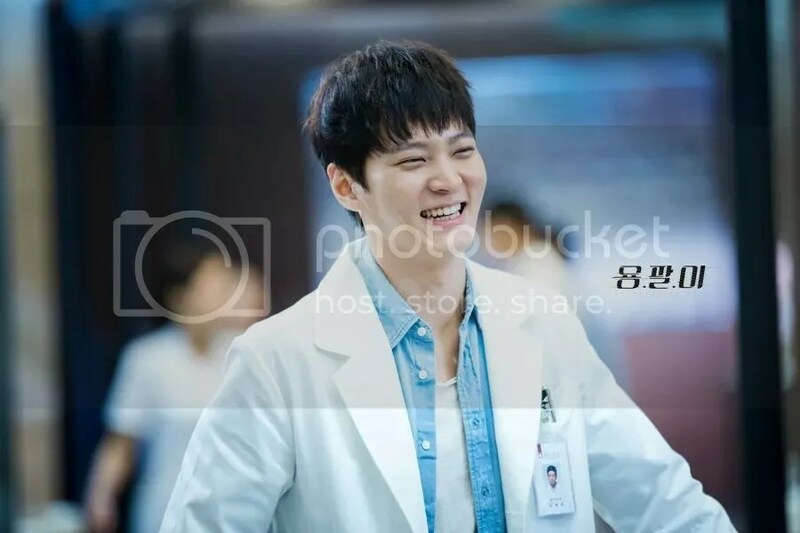 The latest teaser below shows Joo Won in action while his character is being described as “famous skillful quack” doctor LOL (quack doctor means someone who pretends to be good at medical skills), but for him “there is no such thing as death for those who get his treatment.” Yongpal is a codename he uses while going on his night-errand (no, he’s not Healer). We then see him asking someone, “Want to bet, whether he lives or die?” Hahaha he’s so sure of his skills! I must say the ideas for the posters (below) are really cool given the context of a medical drama. 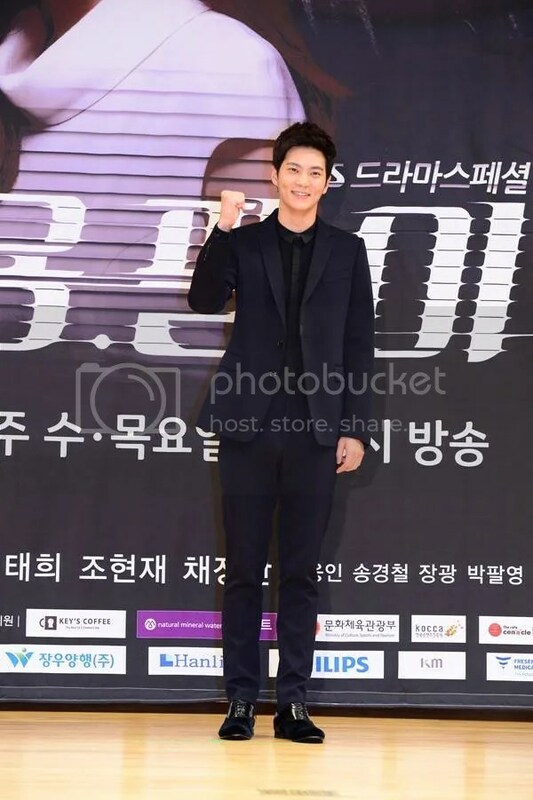 Ahh, it must be because of Tae Hyun’s special night job. 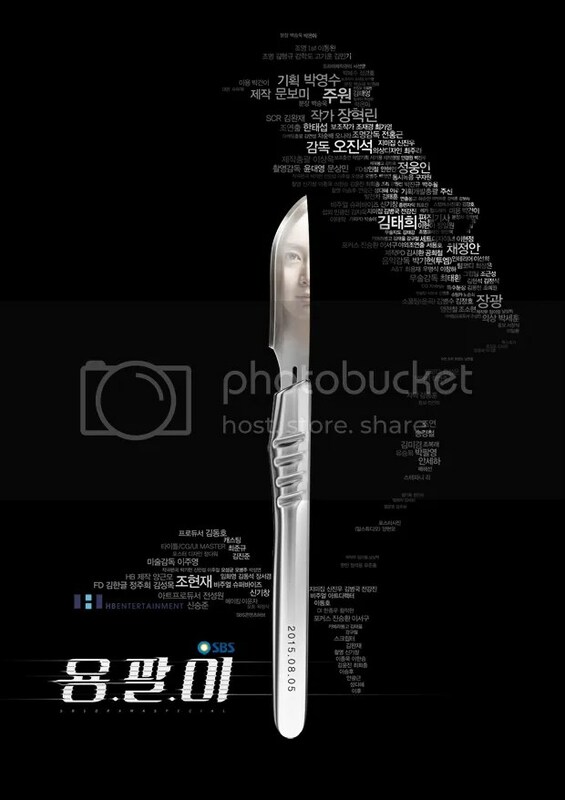 With Kim Tae Hee’s face hidden in the scalpel and Joo Won’s shadow in the background…hmm. 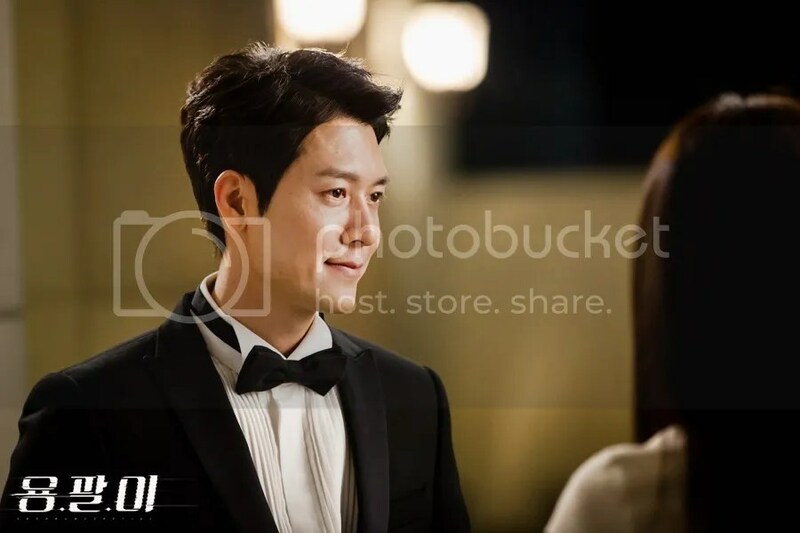 Tae Hyun must be the key to waking Yeo Jin up from her coma. 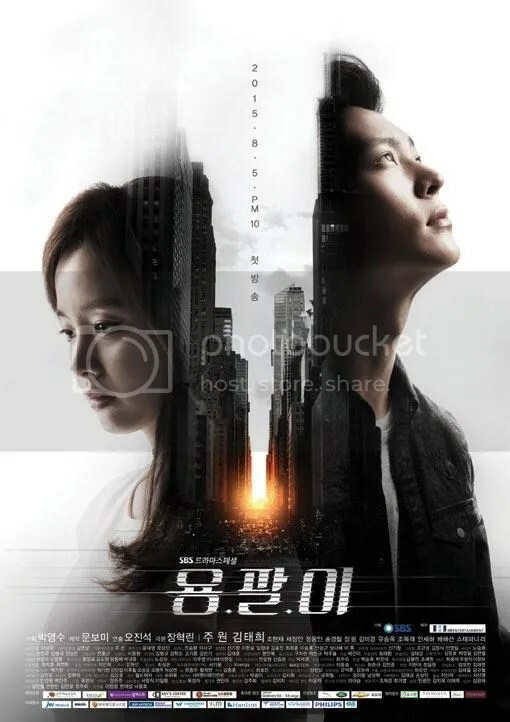 And the setting sun in the midst of high-rise buildings, time for Yongpal to get moving? Short video with character descriptions and a reminder for everyone to catch the drama next week! Highlights from the press conference that was held on 30th July. I’m looking forward to this drama, the story sounds intriguing and i really like the posters and teasers so far. For some reason, the teaser is awfully similar to Secret Love’s teaser. 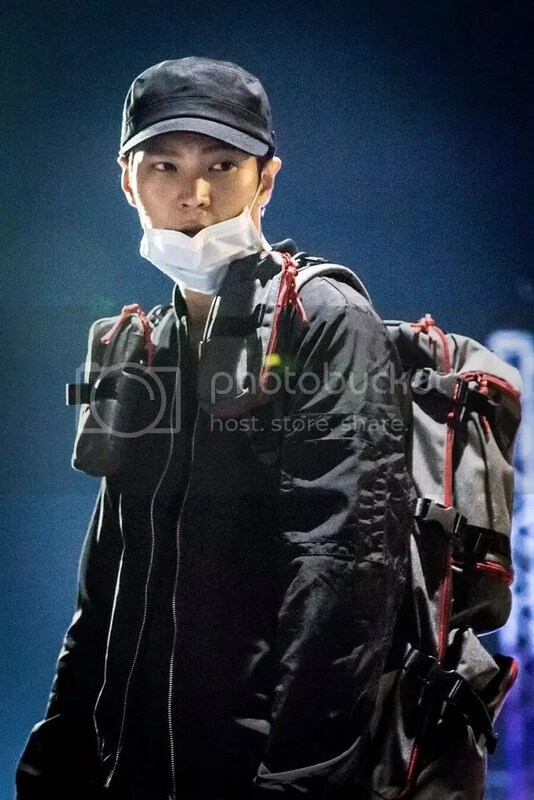 And the first poster reminds me of Ji Changwook’s poster in healer. 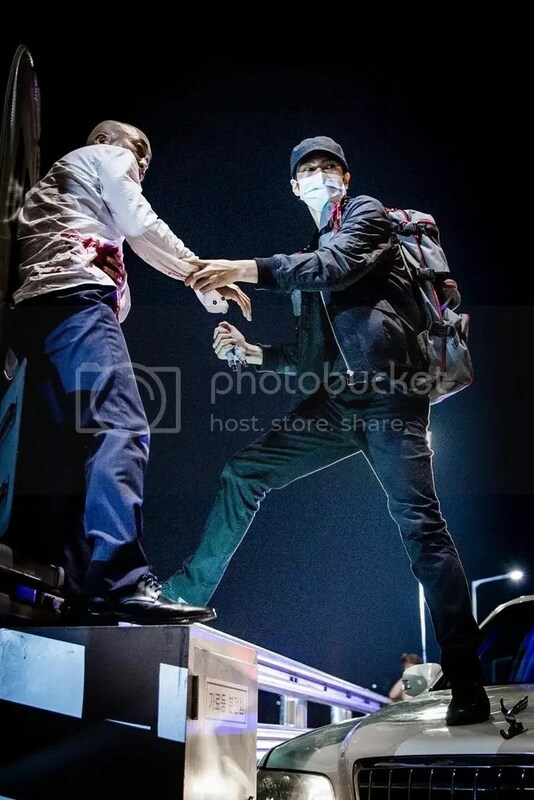 Plus Lee Jongsuk in Doctor Stranger treated patients illegally for money too. 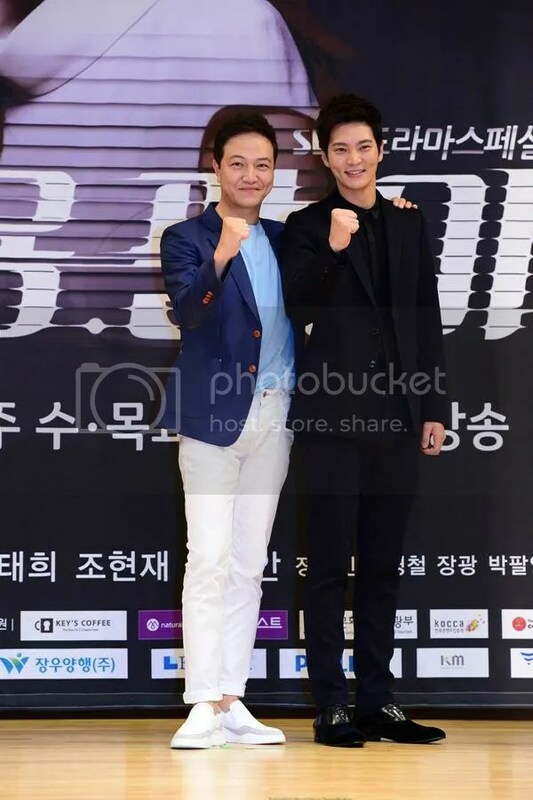 Nothing against this drama since I love Joo Won but it’s originality is questionable. 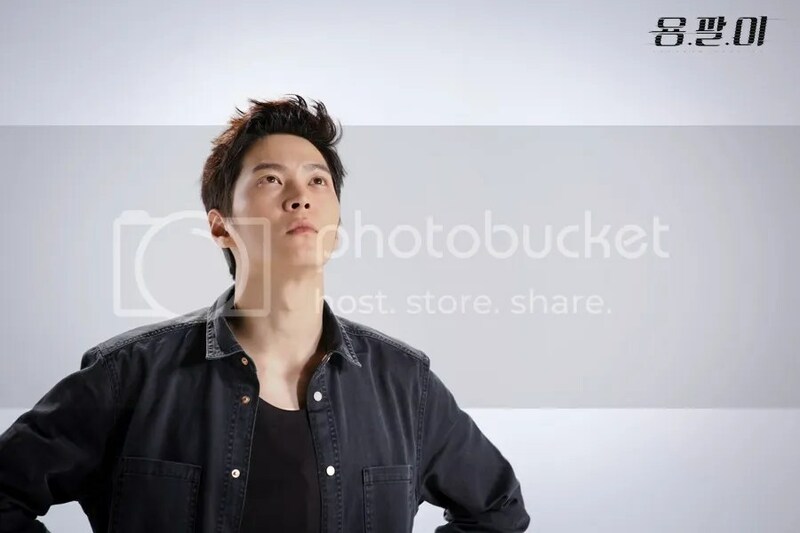 Not that kdramaland is short of cliche stories but blatant copy seems like a red flag. The third teaser and it looks awesome as the second one. Now, I’m sooooo excited! Thank you for sharing 🙂 Yeah, I like the new teaser too! 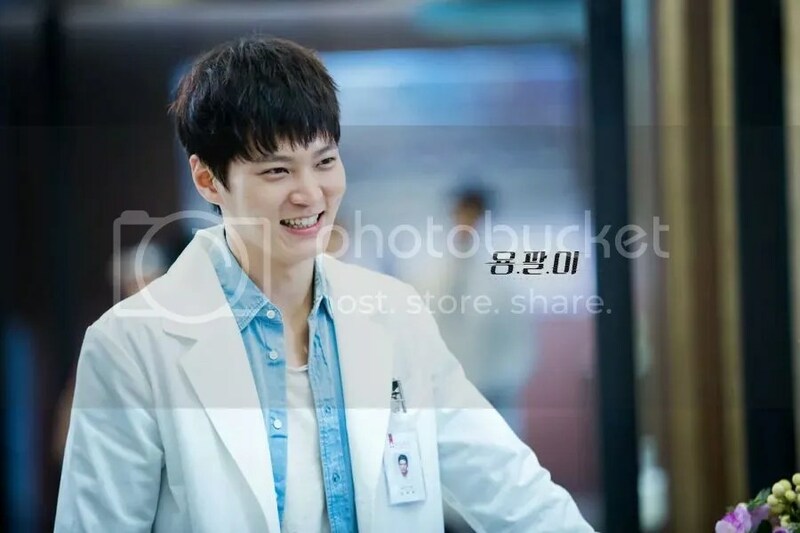 It is Joo Won!!!!! I missed him sooooo mucccchhhh on my screen. I am so glad he is back again. One of the best actors of his generation who never stops re-inventing himself.